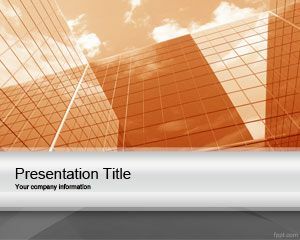 Orange Corporate Project PowerPoint template is a professional template slide design for PowerPoint that you can download as a free PPT template for Microsoft PowerPoint 2007 and 2010. 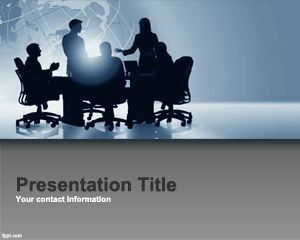 You can also download this template background for Microsoft PowerPoint 2003 and you can use this slide design for business presentations or corporate template for PowerPoint. 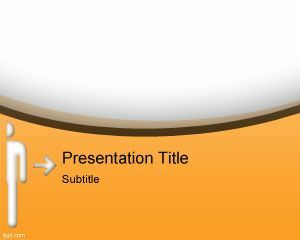 The slide design has an orange business slide design for your presentations. 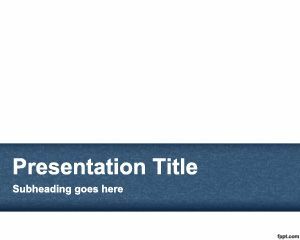 You can download this template for business analysis and corporate identity PowerPoint presentations or you can use this design to make presentations on social media management. 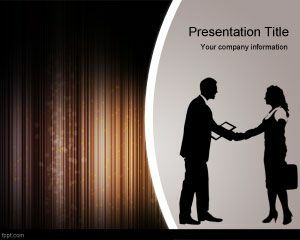 Enterprise level presentations can also be used for other business presentation slide template. Hi there. 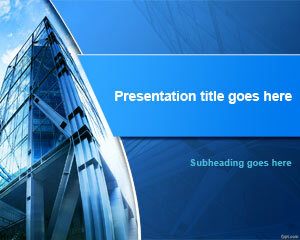 I wanna used to for Media profling and Ididn’t find any subject inthis case. 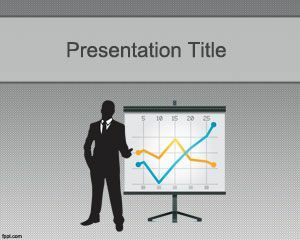 Im making a ppt on cognizant and tech mahindra, need this urgently.